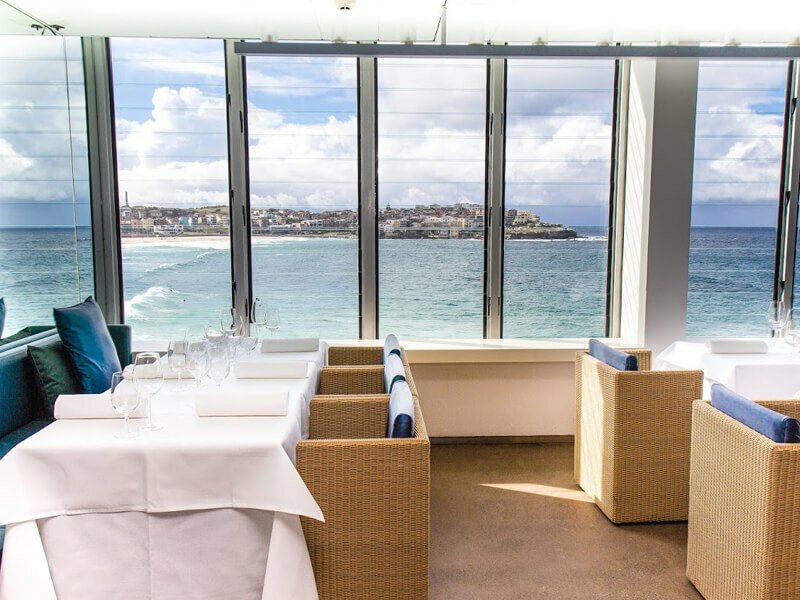 Gracing the cliffs of South Bondi, embracing the panoramic views of the world's most iconic beach, lays a unique Australian dining experience. 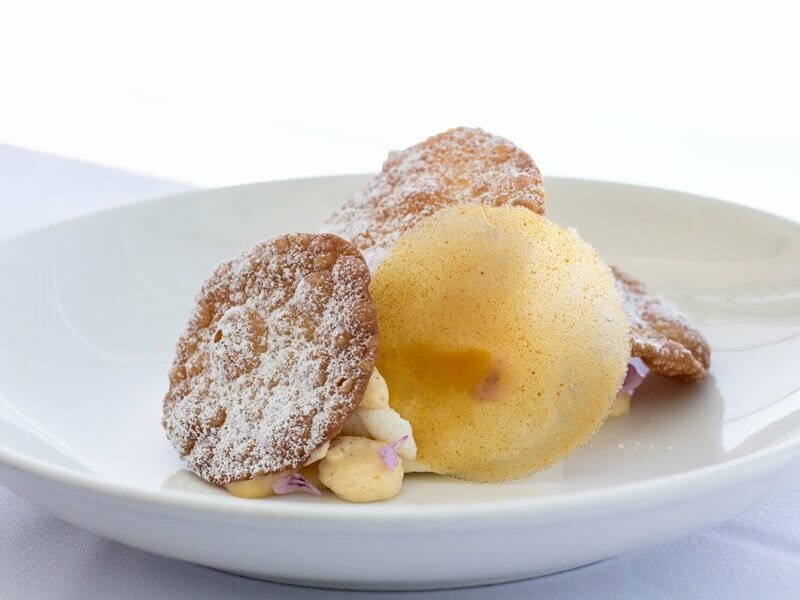 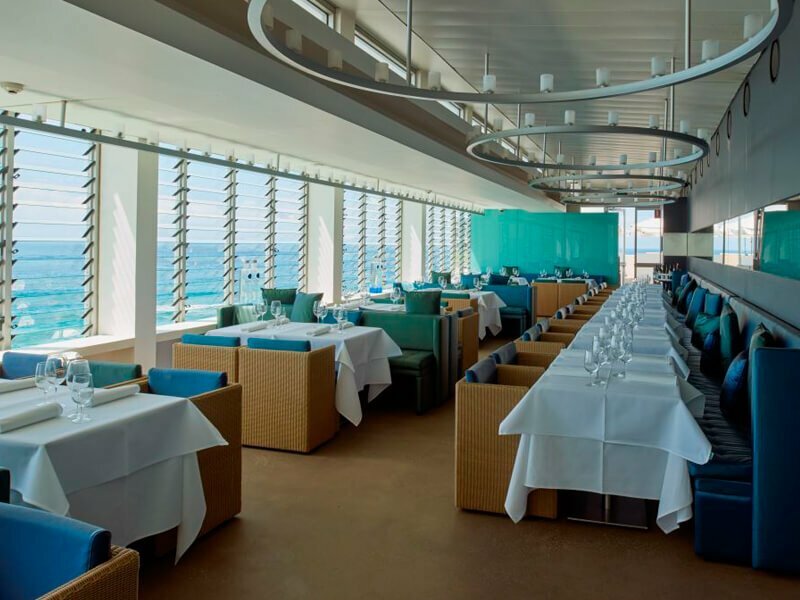 With an ever evolving menu focused on regional Italian cuisine and celebrating seasonal flavours, the intimate and elegant Dining Room is the beating heart of Icebergs Dining Room and Bar. 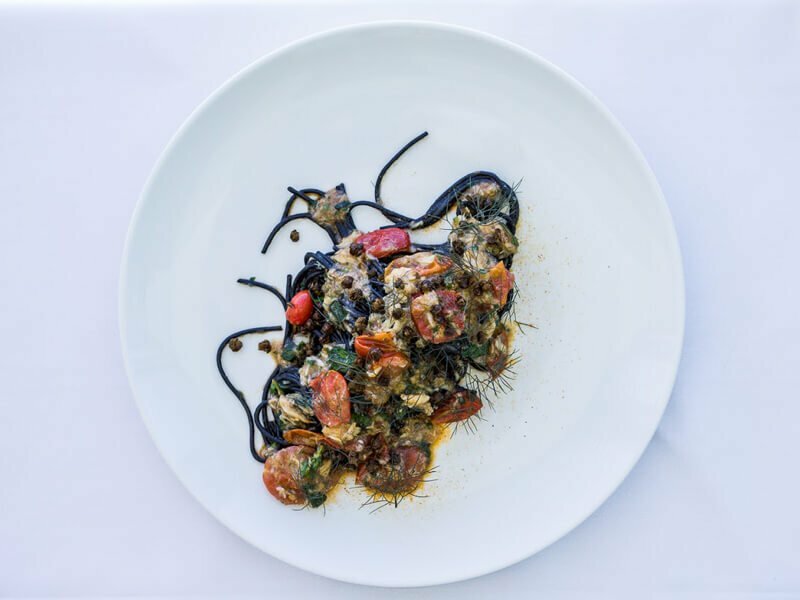 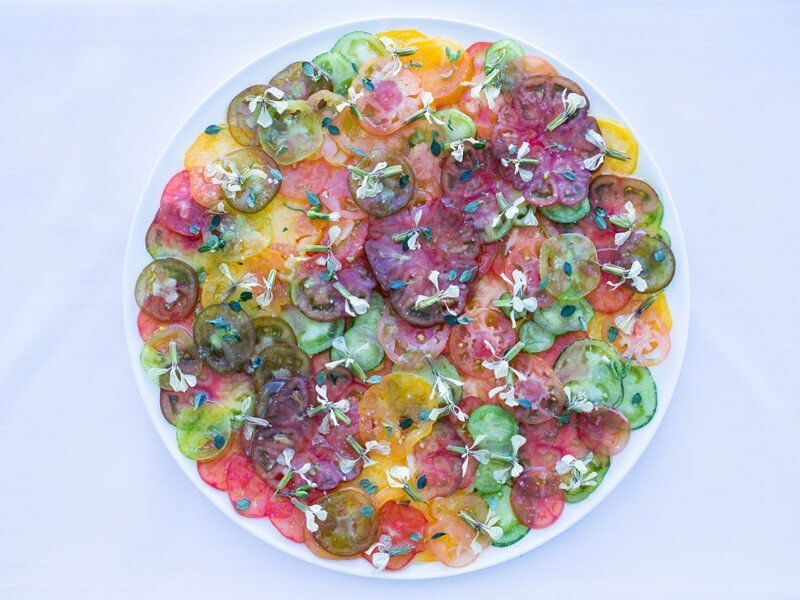 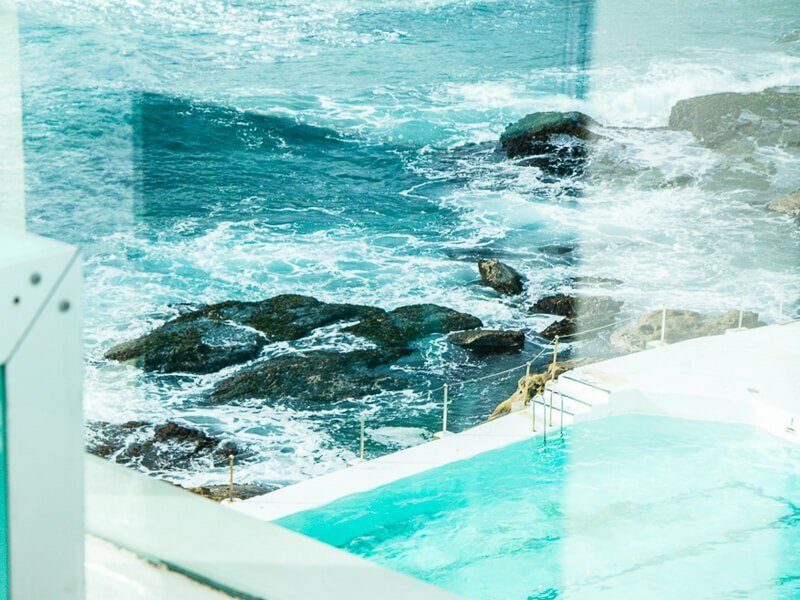 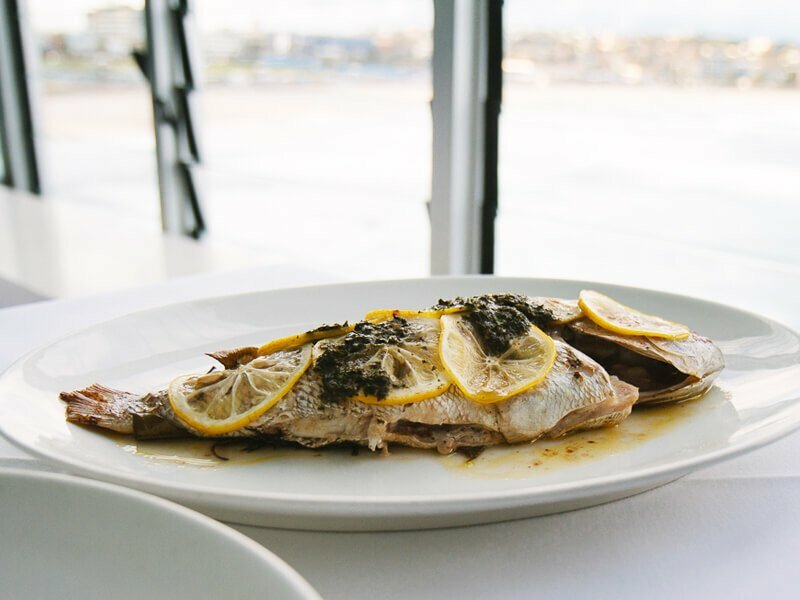 Arranged to take in the famous view of Bondi, by day or night, it makes an unforgettable backdrop to a menu inspired by Maurice Terzini’s Italian heritage and executed with the skill of head chef Monty Koludrovic. 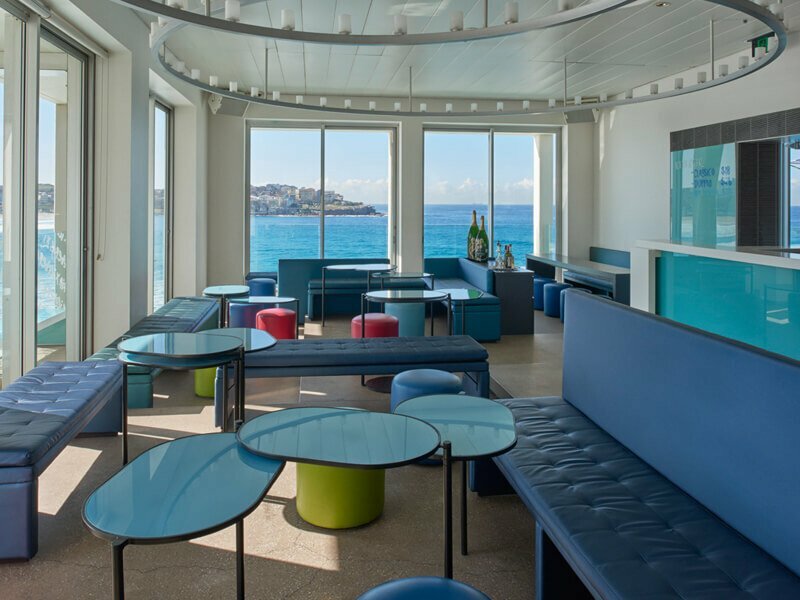 Have a friend that would enjoy dining at Icebergs Dining Room and Bar?